Posted on Tuesday, October 7th, 2014 at 10:47 pm. 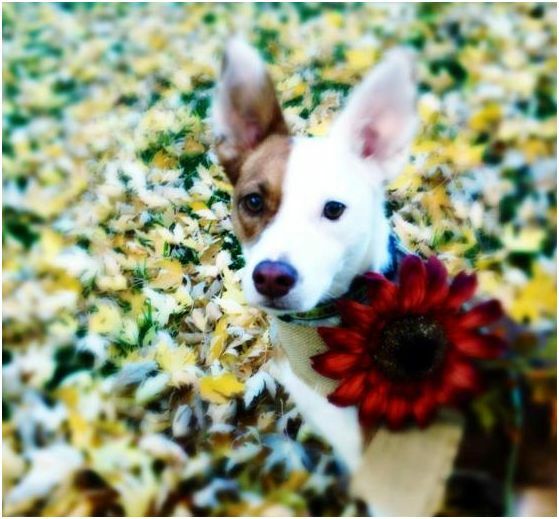 The rustle of leaves, the sound of our pets traipsing through them, and looks like Lara Elizabeth’s dog is ready for the season. Lara is a BlogPaws Community member, so be sure to stop by her profile page and say hello this Wordless Wednesday. 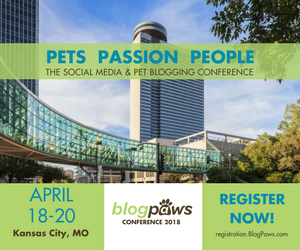 If you aren’t already a member, there’s no better time to join the BlogPawsOnline Community!